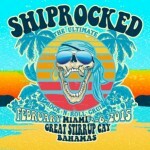 The ShipRocked 2015 sailed roundtrip between the Port Of Miami and Great Stirrup Cay in the Bahamas from February 2nd – 6th on board the Norwegian Pearl. The rock cruise featured heavy metal all-star band ‘Metal Allegiance’ and Lacuna Coil’s female vocalist Cristina Scabbia sang the Iron Maiden classic ‘Run To The Hills’! You can check out the fan-footage video below! 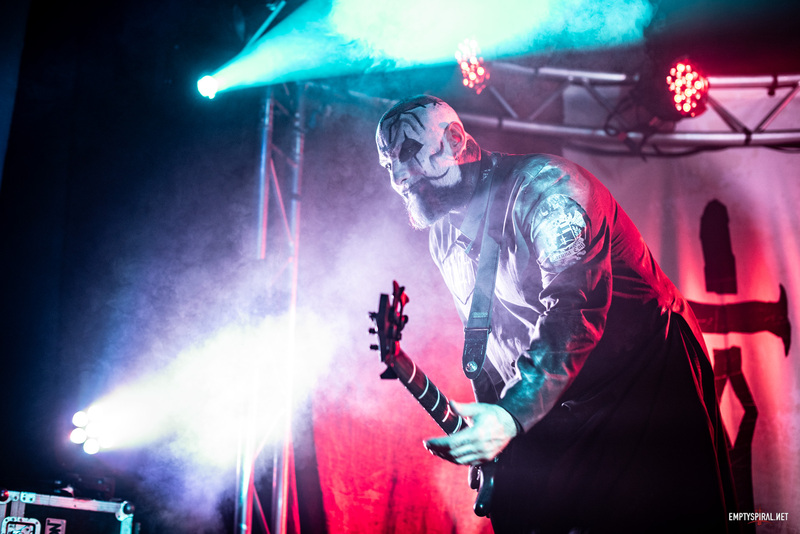 Our thoughts go out to everyone in Lacuna Coil at this time.